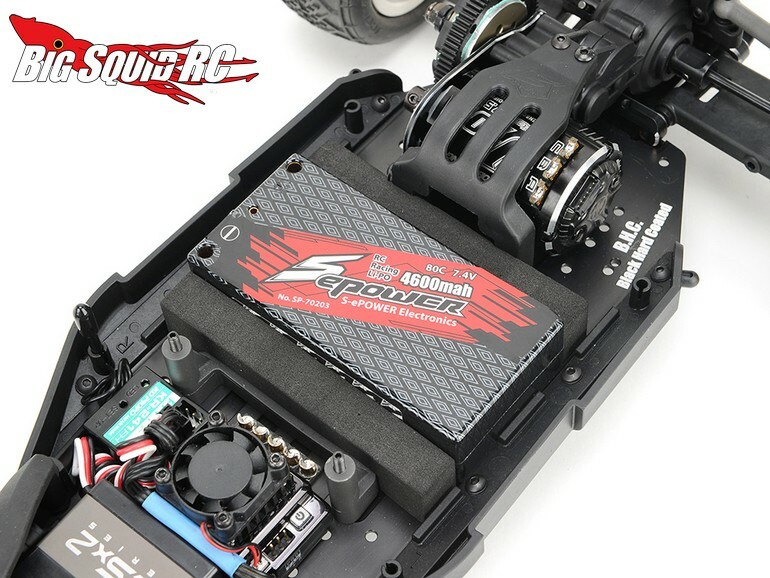 SWORKz S12-1M Carpet Edition 2wd Buggy « Big Squid RC – RC Car and Truck News, Reviews, Videos, and More! 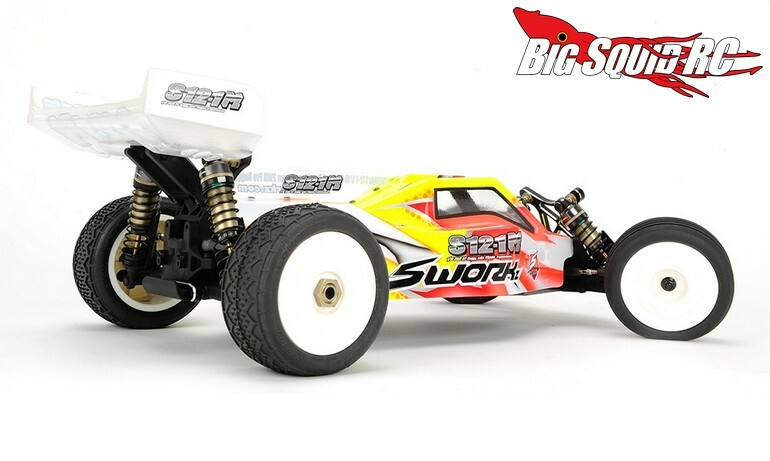 New from SWORKz is the Carpet Edition of their S12-1M 2wd buggy. 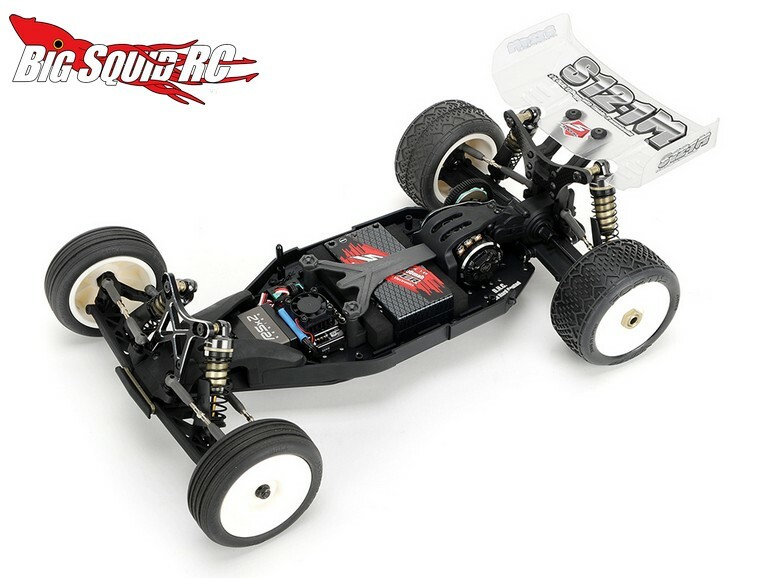 With most 2wd racing taking place on ultra-high bite surfaces now days, the carpet edition of the S12-1M has many features to keep its center of gravity low for optimal handling and for cutting fast laps. 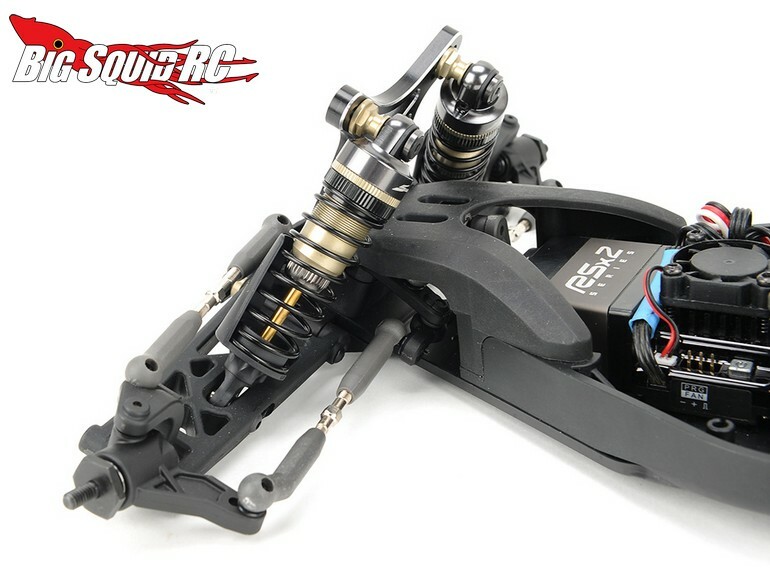 The S12-1M has a part number of #SW-910017M and Right Here is the link to more details over on the SWORKz website. 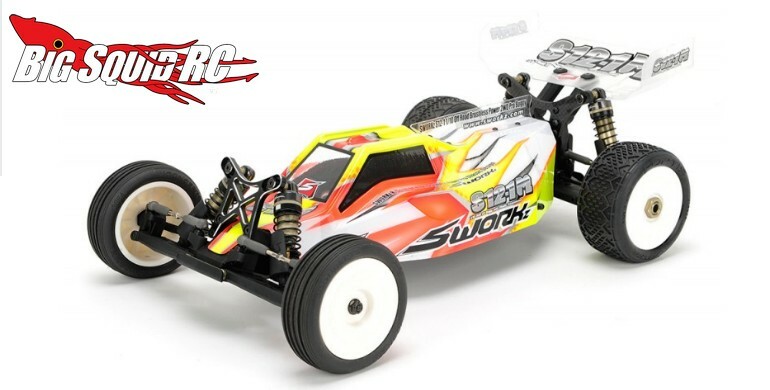 Learn more about SWORKz At This Link on BigSquidRC.